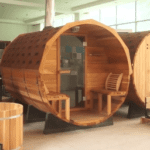 If you’re looking for a cheap barrel sauna without sacrificing quality, we have a bench with your name on it. 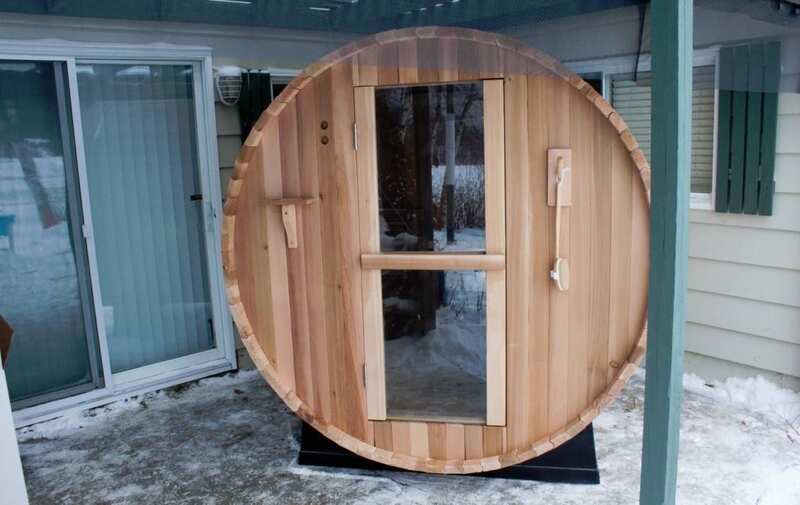 The 6ft Toule is the least expensive barrel sauna kit on the market, with plenty of room for two people. 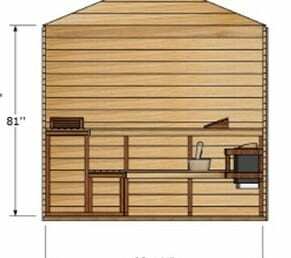 Note: This is the same size as the 4 person electric option, clearances needed for the wood stove make this more of a 2 person sauna. 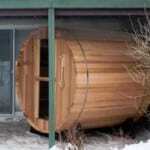 Hear the crackling and enjoy the subtle glow of the wood burning fire as you admire the brilliant barrel sauna design. 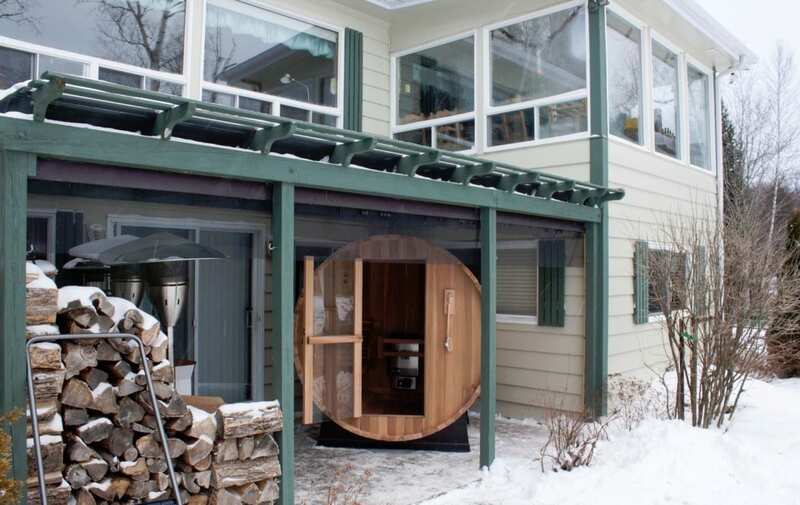 This barrel sauna uses a canoe joint for the stave and T&G wall joints giving the structure superior strength and rigidity. 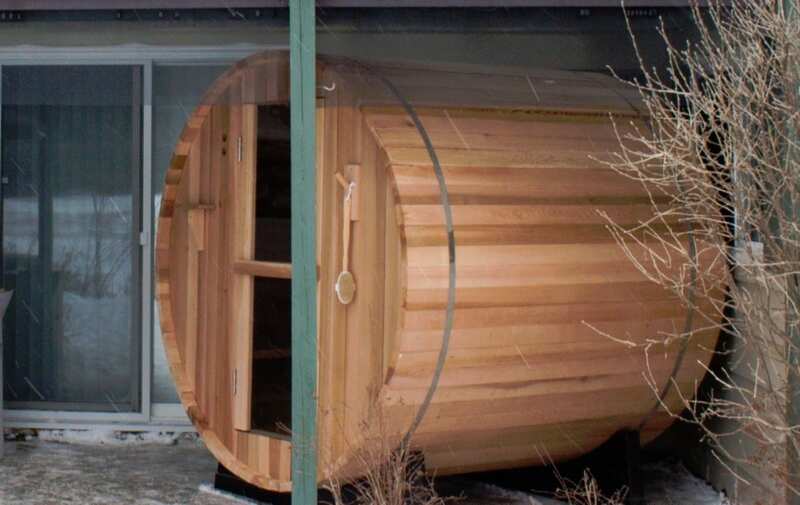 Barrel sauna kits can also be built inside, on porches, decks, trailers (mobile sauna), or even pontoons or docks. 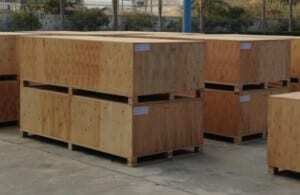 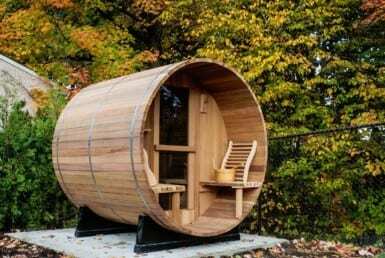 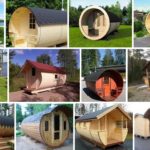 Wood burning barrel saunas are excellent for remote locations. 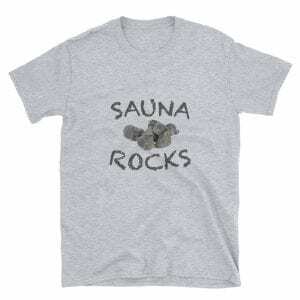 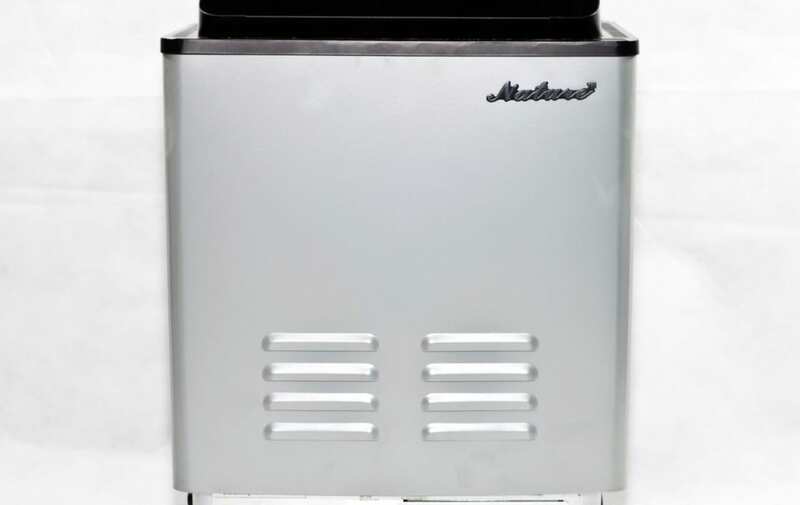 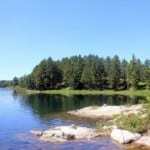 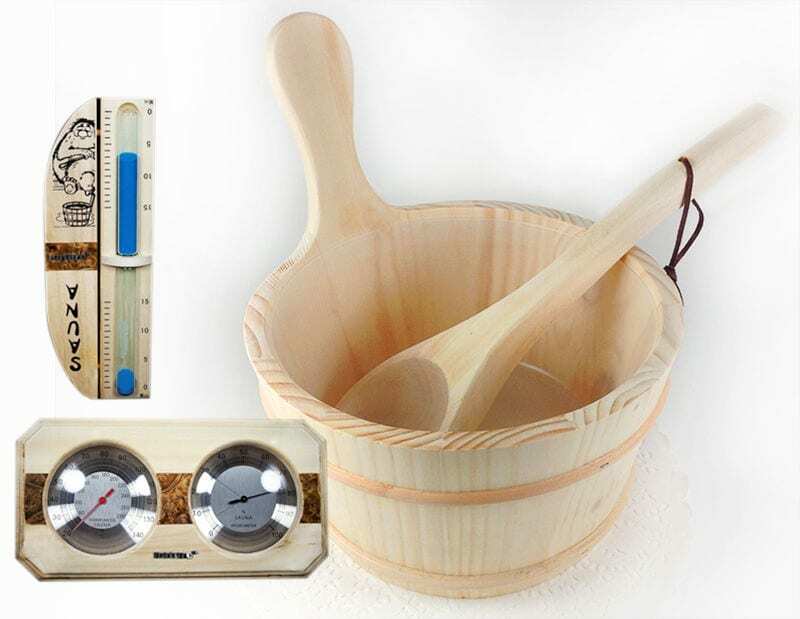 In addition to the sauna and fiberglass cradles, this sauna includes, sauna rocks, pre-hung tempered glass door, 1L wood sauna bucket with ladle and plastic liner, sauna thermometer, hygrometer, sand timer, two back/head rests, robe hook and cup holder. Note! 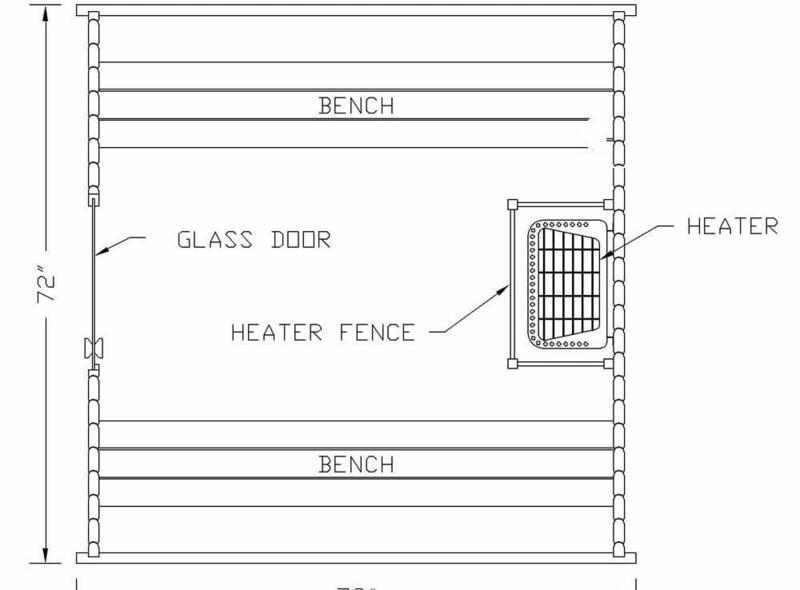 The wood-burning stove kit will reduce the 6 foot sauna from a 4-person sauna to a two person sauna. 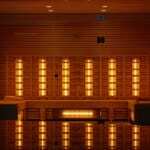 The electric option (4 person) is also available and approximately $615 USD less.